Dubai’s MICE industry needs no introduction as the city is well known for its luxury hotels, resorts and meeting facilities. Of course, hotel and facilities are not the only factors in MICE destination selection. 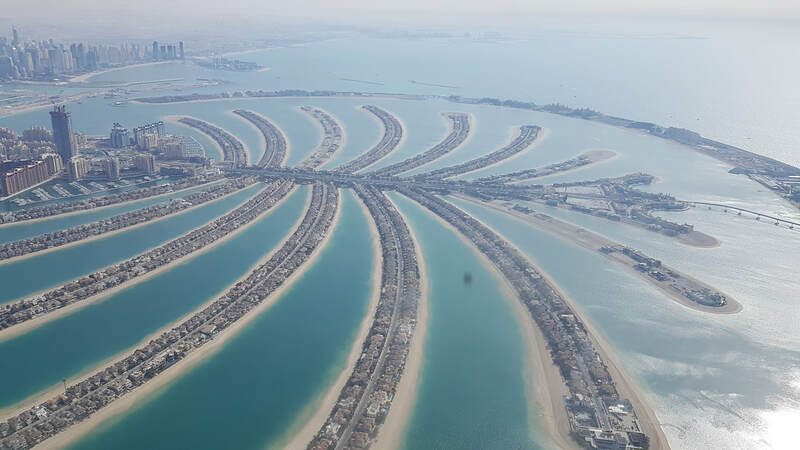 The fact that Dubai is located between the Asia and Europe, makes it a great central point for international meetings and conventions, and cutting down flight time and cost for MICE participants. The Dubai International Airport is already an aviation hub with connections to many parts of the world. The airport serves 80 airlines flying to 220 airports in 214 cities across 94 countries. Over 89 million passengers transit through the airport in 2018. This makes it convenient for MICE participants to travel to Dubai no matter where they are from. Dubai is a melting pot of cultures as 85% of the people living and working in the city are expatriates from all over the world. UAE is a Muslim country, and Emiratis are mostly tolerant and respectful of other religions. Hence, MICE participants from different cultures will feel at home in Dubai. 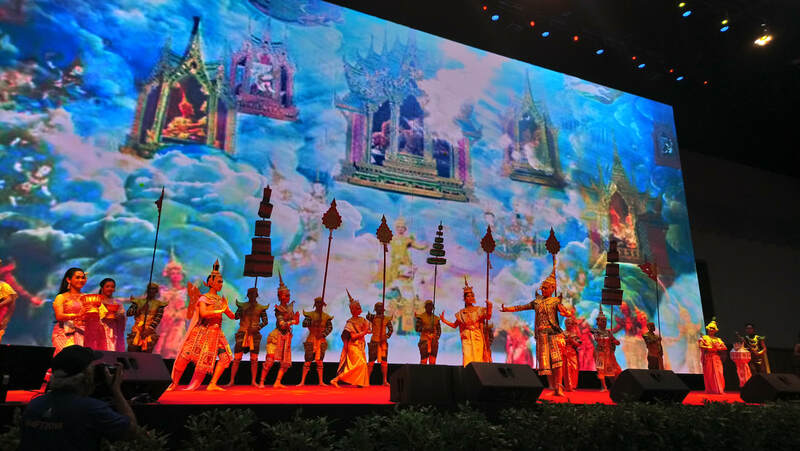 MICE organisers and participants are increasingly concerned about the safety and security of their event destinations. They can take heart that Dubai is one of the safest cities in the world. Strict law enforcement ensures low crime rate. 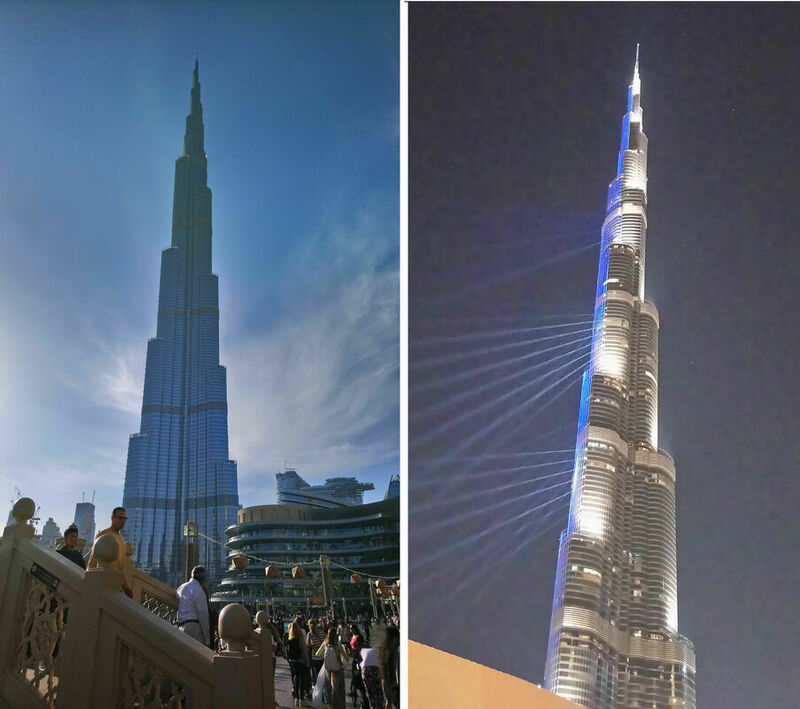 Many Europeans have made Dubai their home and can vouch for the safety and security in this city. 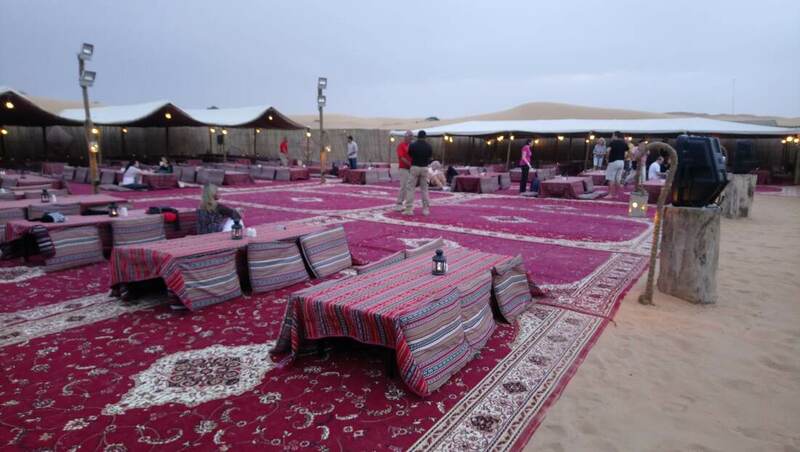 Despite all the high-tech glitz and glamour in Dubai, what is a MICE event in the UAE without some desert experience? Go for an exhilarating sand-dune four-wheel drive, a lazy ride on a camel, or spot endangered arabian oryx and gazelles and end with a theme dinner in the desert conservation reserve. MICE groups traveling to any city in the world would probably need some sort of introduction to the destination. Usually, a pre-show city tour would suffice. 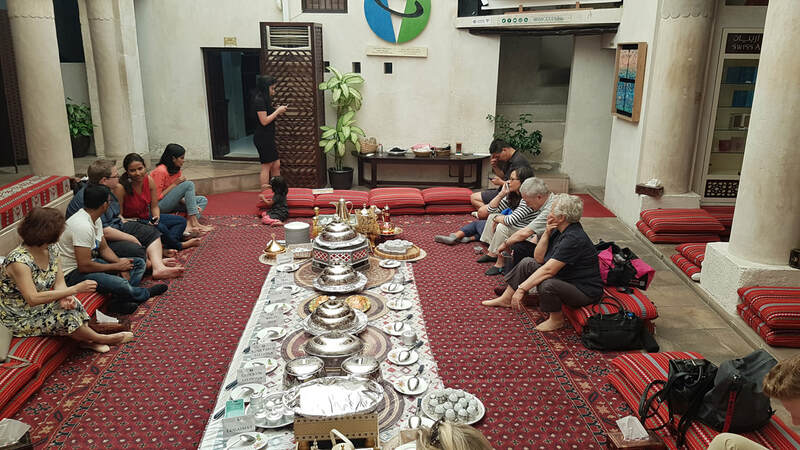 For MICE groups visiting Dubai, the Sheikh Mohammed Centre for Cultural Understanding (SMCCU) reaches out and educates MICE visitors and expatriates on the traditions and customs of the UAE in more interesting ways. Dubai is famous for its skyscrapers, unique architecture and man-made islands. What better way to enjoy this than from the air. One of the coolest way to experience this is to board a sea-plane. Passengers can appreciate the golf resorts and skyline at eye-level as the plane glides through the glittering water, then slowly ascend to admire Dubai’s magnificent architectures and developments from a bird’s-eye view. Mandarin Oriental Jumeira is one of the newest hotel in Dubai. Opened for just about two months, it is already enjoying almost full occupancy. This is not surprising as the hotel is probably one of the few hotels in Dubai with its own private beachfront on Jumeira beach. 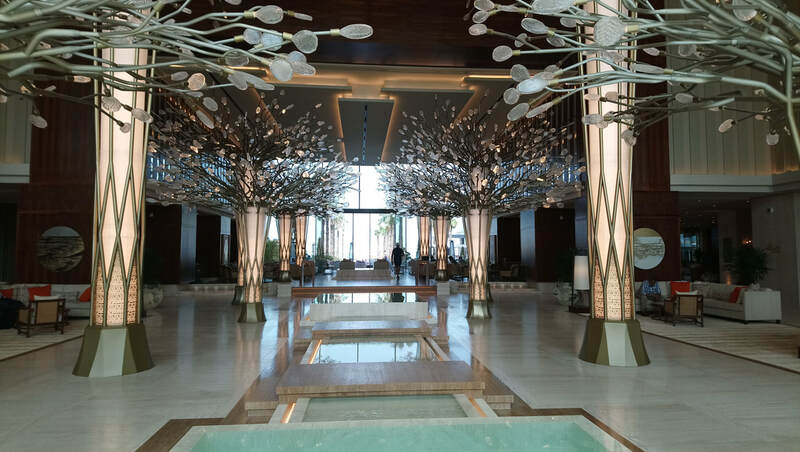 On entering the lobby, guests are greeted by two rows of large bronze trees with glass leaves, and this visual perspective extends outdoors with real palm trees, leading to the pool and the beach. InterContinental Dubai Festival City has a total of 19 meeting rooms. Its largest ballroom, Al Ras, can accommodate up to 1,300 guests in theatre-style seating. The ceiling height, at a little above 5 meters, is modestly high. The second largest ballroom can fit up to 1,000 guests in theatre-style seating, but the ceiling height is even lower at 4.3 meters. The most well known and best developed resort city in Thailand’s Eastern Economic Corridor (EEC) is of course Pattaya. There are many accommodation choices in Pattaya, but the Thai-owned Mytt Beach Hotel has one of the largest conference rooms in Pattaya. 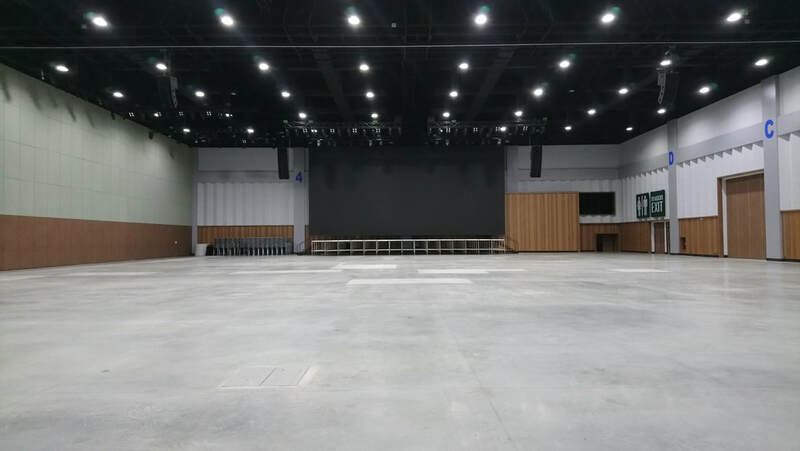 These include an amazing Vertical Ballroom on level 3, the biggest event and function room in Pattaya with capacity for thousands and towering ceilings for grand stage designs, and equipped with state-of-the-art AV and IT technology for all types of events. The Horizon Grand Ballroom on level 2 is smaller with lower ceiling height, and it can similarly be partitioned for more intimate meetings. The hotel has 236 spacious and comfortable rooms and suites with high tech features such as bluetooth and other connectivity for digital devices. The offer of a complimentary mobile phone in the room for use in Pattaya is a nice touch. Rayong, which is about a 3-hour drive from Bangkok, is a fully industrialized city in Thailand’s Eastern Economic Corridor (EEC) dedicated to petrochemical and chemical industries. Hence, it is hard to imagine that such an industrialized region is home to a number of beautiful resort islands, such as Samed Island (also spelled as "Samet" in some publications and websites). The island is one of the top tourist destinations for both Thais and foreigners, and it is accessible by a 20 minutes speedboat ride from Ao Prao Pier in Rayong. One of the most luxurious resorts on Samed Island is the Ao Prao Resort, part of the Thai owned and managed Ao Prao Resort Group. 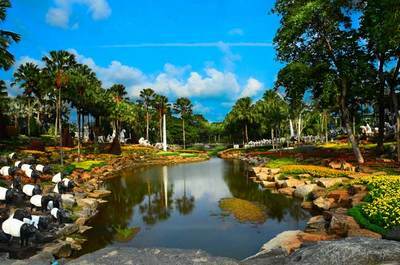 It offers 100 guest rooms and conference rooms with the scenic views of the Gulf of Thailand. This is definitely a MICE venue of choice for incentive groups heading for the EEC region because besides white sands and clear blue sea, there is a variety of activities to do, including nature trekking, portrait drawing, muay thai lesson and offering food to monks. 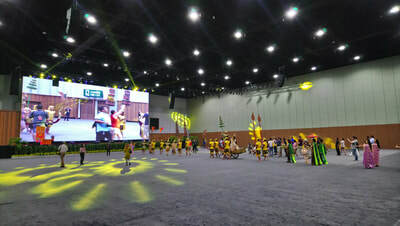 Nongnooch International Convention And Exhibition Center is Pattaya’s latest convention center. The center boasts over 20,000 sq.m. 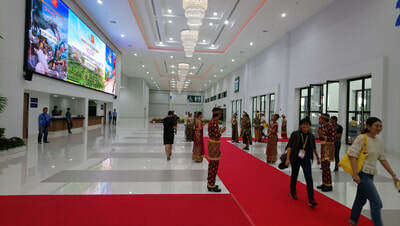 of function area, which can be partitioned into various configurations to accommodate exhibitions, conferences and banquets for up to 10,000 persons. The exhibition center is located within the Nongnooch Tropical Botanical Garden premises. The park consists of various themed gardens, dining venues and accommodation. While the park owner’s twin objective to serve social/educational responsibility and commercial needs of the nation is laudable, it is indeed a tough balancing act. Local kids may be drawn to the park by life-size dinosaur statues, but international MICE delegates may not find much interest in a static Jurassic park. And the presence of live animals within the park for photography, riding and entertainment purpose will not go down very well with many international MICE delegates increasingly concerned with animal welfare. 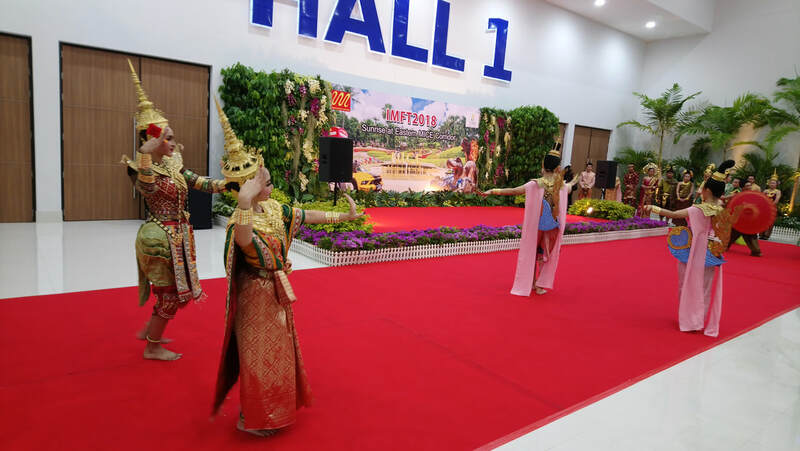 Ban Krasae Bon is a community-based tourism project that gives visitors an opportunity to experience an authentic way of life of fruit farmers in Rayong. The afternoon begins at the 400-year-old community shrine. Where water level and weather permits, visitors may help local villagers pick overgrown water mimosa from the Prasae River for composting, or fish for giant river prawns, which will be cooked and served along with other local dishes for a simple yet memorable meal. It is interesting to note that while the project is supported by the Designated Areas for Sustainable Tourism Administration (Public Organization), one of Ban Krasae Bon’s main objectives was also to counter efforts to establish a biomass gasification power plant on the banks of Prasae River. This seems a little intriguing when Ban Krasae Bon is promoted alongside mega industrial and infrastructural development of Thailand's Eastern Economic Corridor.